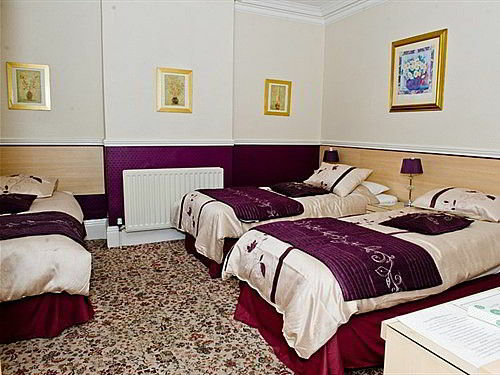 Each of the spacious rooms features a large and modern en suite bathroom and a large flat-screen TV. Many rooms also enjoy a bay window with views. 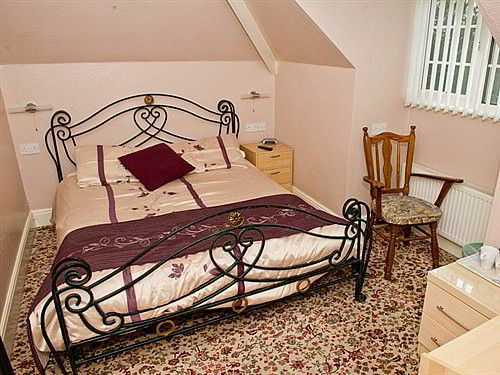 The Charnwood Lodge is a small family-run guest accommodation just off the A6. 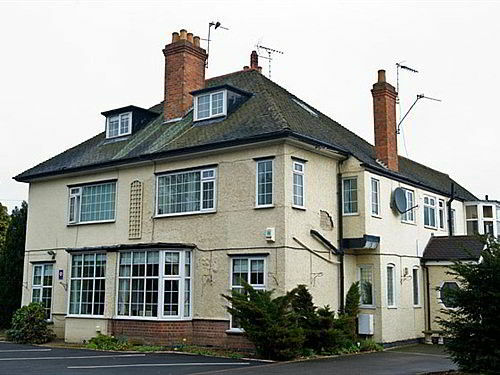 Loughborough’s shops and restaurants are within a short walk and the Great Central Railway is 300 metres away. A wide choice of breakfasts are made fresh to order each day. 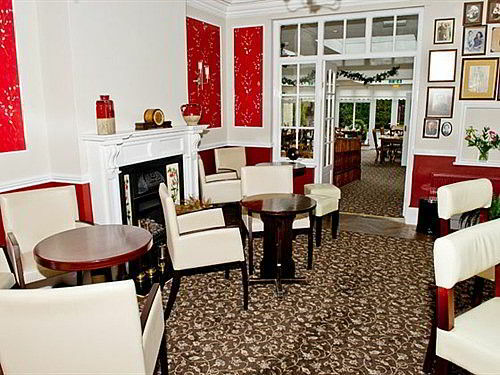 The Charnwood Lodge has a modern lounge/bar area and a restaurant in the light glass-roofed atrium. The restaurant has solid oak furniture and a water fountain in the small courtyard. A full cooked English breakfast is available each day. The impressive and unique dining room is often commented upon and is set in the atrium furnished with Solid Oak. There is also a spacious and cosy Bar and Lounge area which is decorated in a homely rustic environment to enjoy a quiet drink or to catch that must see programme on the satellite television.